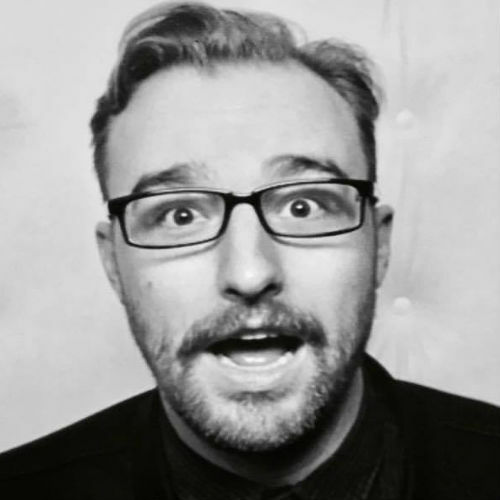 Marketing, Digital Sales, & Theatrical Booking Coordinator Caleb Ward joined Gravitas Ventures in Spring 2017 and has since played an instrumental role in cultivating Gravitas’ new in-house Theatrical Booking department. Among his duties, Caleb traffics film assets, coordinates creative projects and liaises with several Gravitas partners including iTunes, Netflix, Shudder, Alamo Drafthouse, AMC, Laemmle, Comcast, TubiTV and Hoopla. Originally from Baltimore, he is a recent transplant to Los Angles. After graduating from the University of North Carolina Wilmington with a BA in Film Studies and BFA in Creative Writing, he worked with film non-profits in the Midwest and west coast. In addition to his role with Gravitas, Caleb also programs for SeriesFest and Cucalorus Film Festival.